Your guide to the wide range of resources available in the Northern locality to support the creation of healthier communities. From programmes and events, to training and funding, you can keep in touch with the information that is most relevant to you and your community. Looking for ideas and inspiration? Visit our community pages to find out what local groups are doing to promote health and wellbeing in their areas. Find out how communities can get involved and have their say in shaping the health improvement agenda. 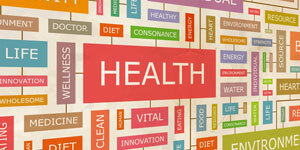 Is your group seeking funding to support a health-related initiative? 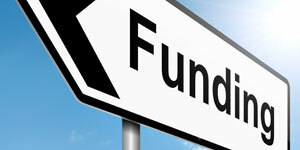 Our funding pages provide information on grant programmes and providers and how to access these. 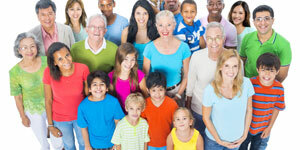 Looking for information on a specific health-related issue or group? From alcohol to teenage pregnancy, children to older people, our A-Z directory contains information on a wide range of subjects. Click here to join the Health Alliance if you live in the Northern Locality. Membership is free and will provide access to regular information updates, first access to NICHI events and support from NICHI Officers for your group.